We’re really excited this week, with the announcement that we have Great British Barber products now at our central Bristol hair salon on Baldwin Street. The male grooming industry is big business, with guys spending around £16 billion worldwide last year on male grooming and men’s hair products. There has been huge growth in male grooming, skin fade haircuts, hair grading, hair quiffs, as well as beard care, beard grooming and barbering. 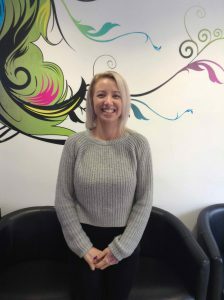 Here at our central Bristol hair studio, we have a fantastic and loyal client base of male clients, too, who enjoy our various gents’ hairdressing services, including male grooming – and the new male grooming products are superb. These fantastic Great British Barber products are only available in-salons, and we’re expecting a high demand level for the various male grooming products. 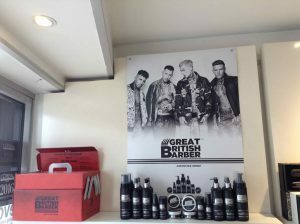 To find out more about Great British Barber, please visit here. 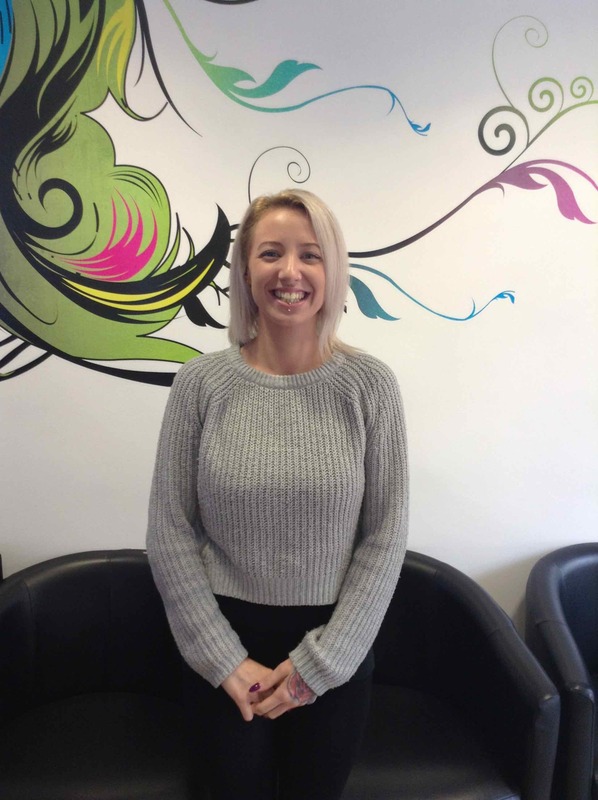 To see the full range of gents hairdressing, haircuts, creative cutting, hairstyling, hair treatments, hair care, hair colouring, hair styling equipment, hair products, haircuts, hairdressing, and hair extensions we offer, please get in touch here.